Local weather forecast for Majura, ACT. 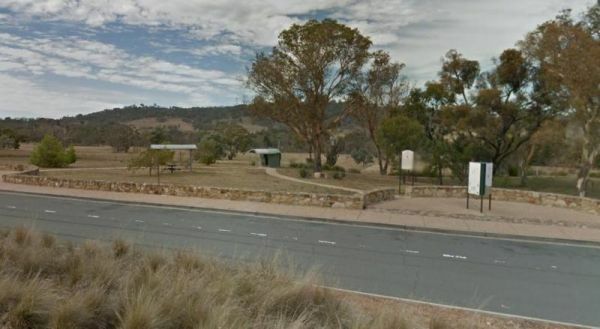 Take a short break at the Hughie Edwards VC Rest Area before heading off to you next destination, you can let the dog out for a short walk, and stretch your legs at the same time. However, the A.C.T. does cater for the travelling visitor, reasonably well. You will find a few caravan parks from which you can set up a base camp, and explore the A.C.T. and surrounding area. We only have a few Rest Areas listed, but I'm sure there are others that we don't have in our database. Also if you know of a place that is not already listed. This way we an share Australia with those willing to go and explore it.